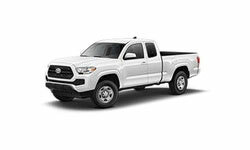 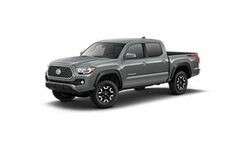 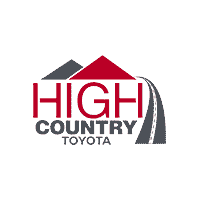 The 2019 Toyota Tacoma from High Country Toyota in Scottsboro, AL – serving Albertville, Anniston, Fort Payne, Gadsden, Guntersville, and Madison – is the ultimate truck for modern drivers. Powerful yet sophisticated, this pickup delivers exceptional strength and comfort. 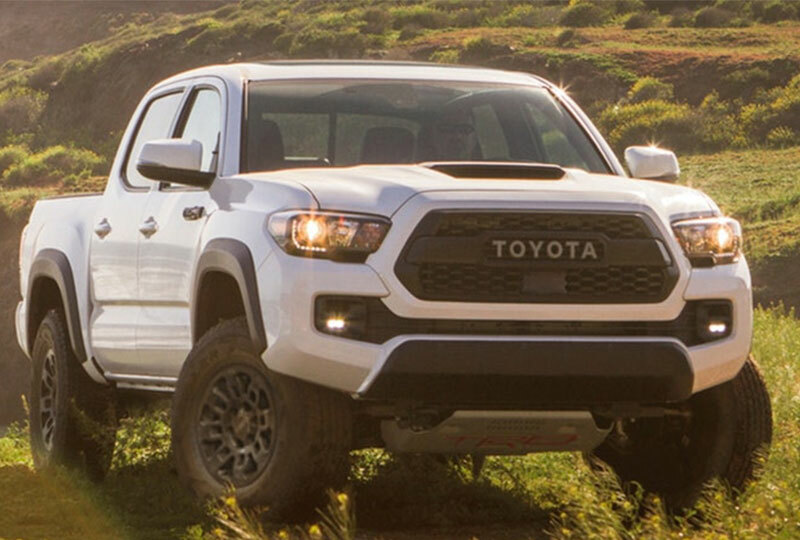 A standard, 2.7L DOHC 4-cylinder engine provides 159 horsepower and 180 lb.-ft. of torque for every adventure. 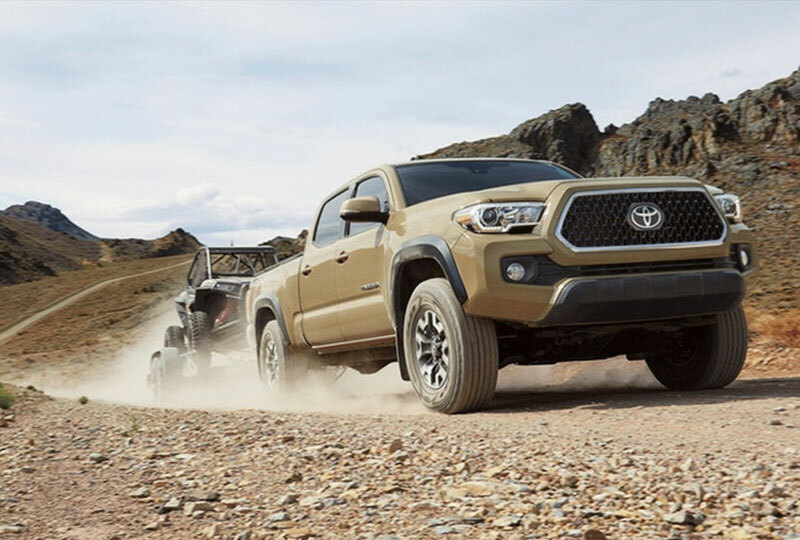 The available TRD Pro trim level was designed for drivers who create their own path, which is why you get TRD Off-Road Crawl Control for navigating difficult terrain. Each Tacoma is equipped with stunning entertainment options, like the standard EntuneTM audio system with a 6.1-inch touchscreen display and Bluetooth hands-free connectivity. 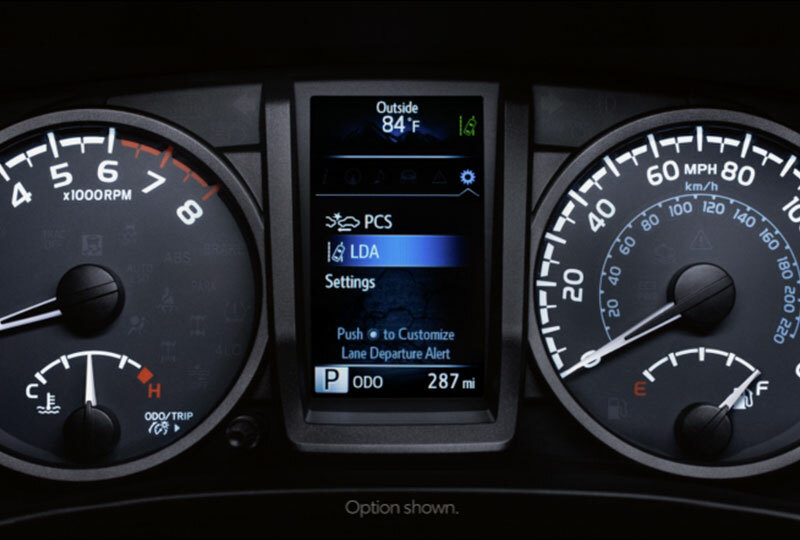 Enhance your convenience with the available navigation system and EntuneTM app suite, as well as the available Qi-compatible wireless charging station. 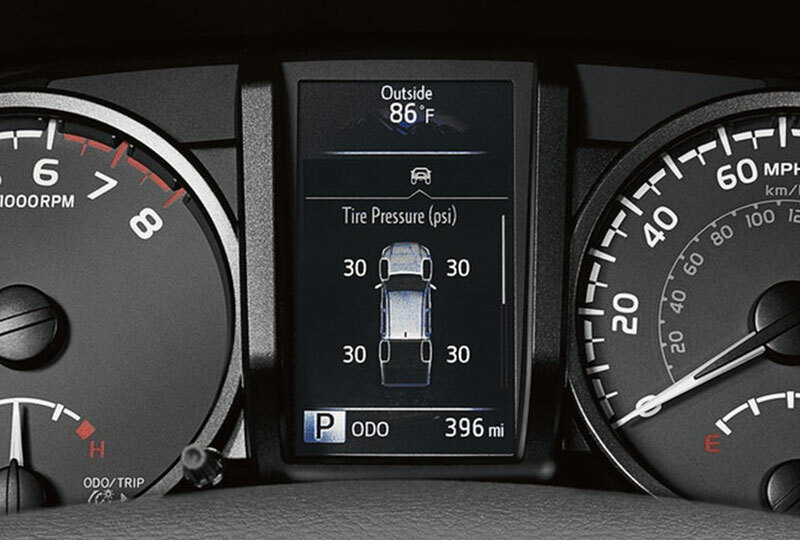 When the time comes for you to dump your cargo, get the perfect positioning with your integrated rear backup camera.